Back in 2012 and 2013 we had smartphone with 512 MB RAM available at Rs 7000. Uplift came in 2014 where smartphone from Chinese OEM were made available with 1 Gigs of RAM. With so many OEM’s competing strongly in the budget segment, don’t forget Google with Android One smartphone is one big name, the competition has grown big and now we have 2 GB RAM smartphone under Rs 6000 as well. 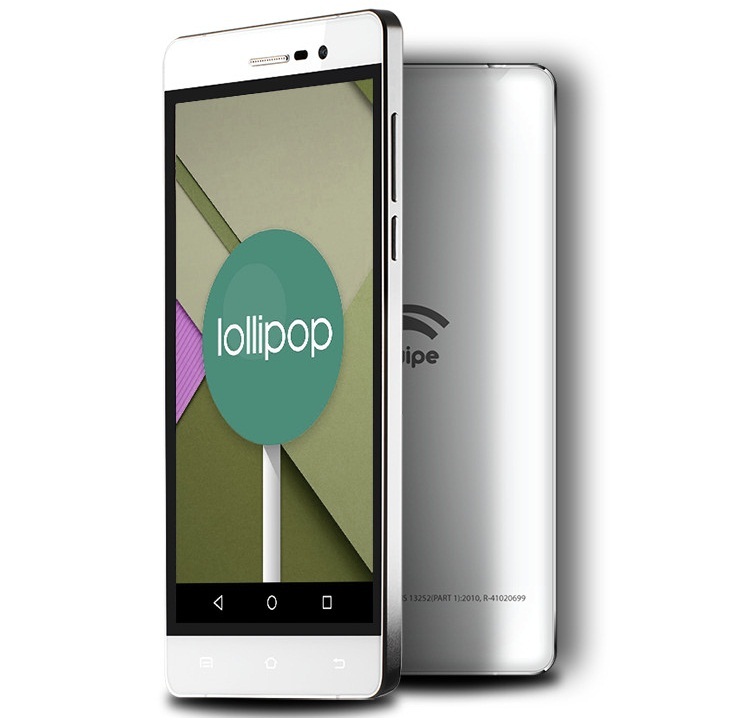 Swipe Telecom latest launch of Swipe Virtue is one such smartphone with 2 GB RAM under Rs 6000 in India. The Swipe Virtue smartphone is priced at Rs 5,999 and available in choice of White and Silver color exclusively from Snapdeal.